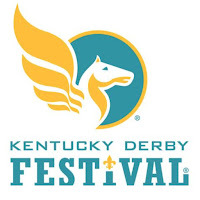 The Kentucky Derby is right around the corner (seems like time just flies, doesn't it?!?). 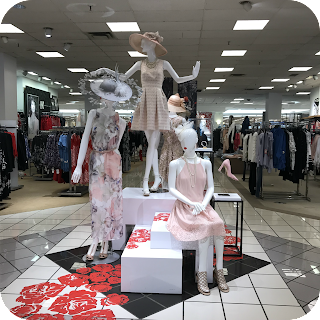 The Kentucky Derby Festival has tons of events preceding it, and the Macy's Spring Fashion show is just one of many! 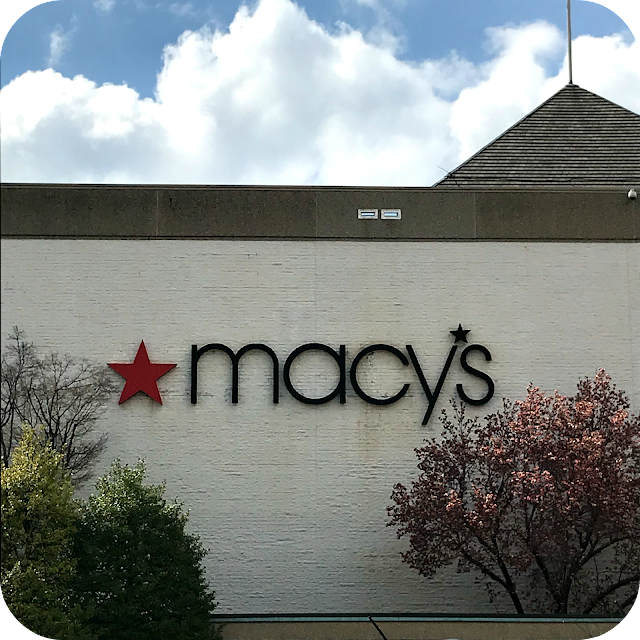 (for more information on upcoming events, click here) Macy's reached out and kindly invited me not only to their Kentucky Derby Festival Spring Fashion Show, but to try out their My Stylist @ Macy's. I was excited! 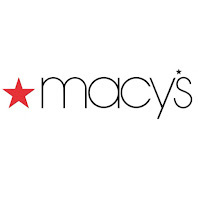 My Stylist @ Macy's is a free personal shopping service. 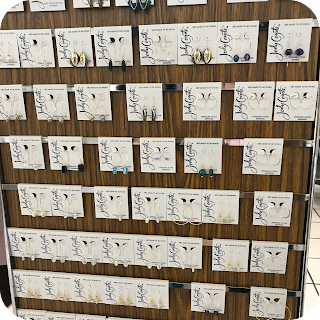 They help you find the perfect outfit (Men & Women), home furnishings, and gift items you're looking for. It was so fun and easy to do! I didn't know this existed, but I will definitely use them again in the future (The ease and time saving!). 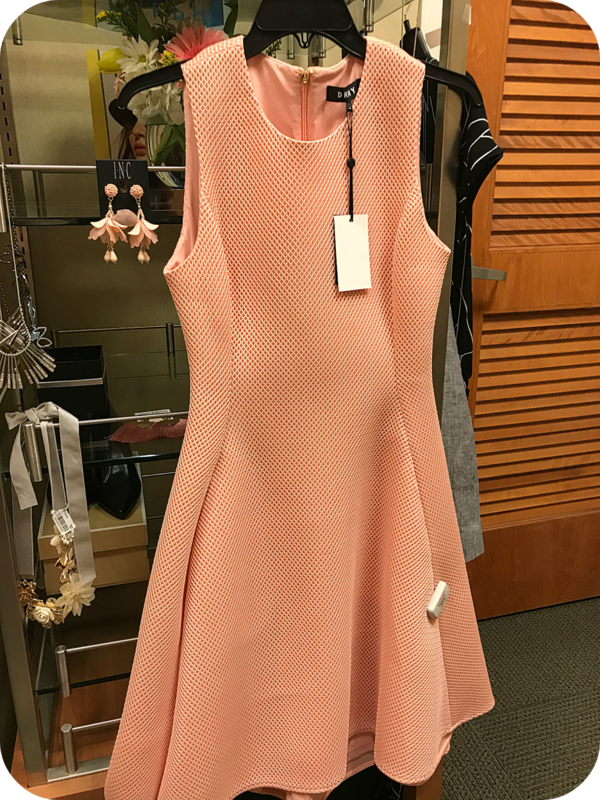 I think this would be perfect for Derby, or maybe even a future wedding or special event? 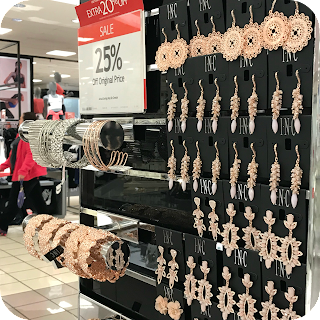 (If you're going to Oxmoor Mall (Louisville, Ky), its located on the first floor, towards the back.). 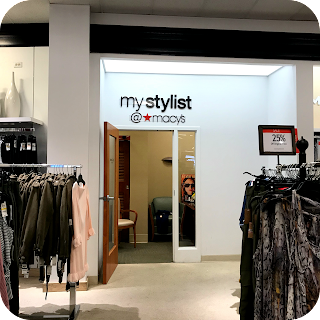 It's so easy to book a session with My Stylist, you can do it online @ macy's.com/mystylist, by phone 800-343-0121, or in person by walking into the store office. 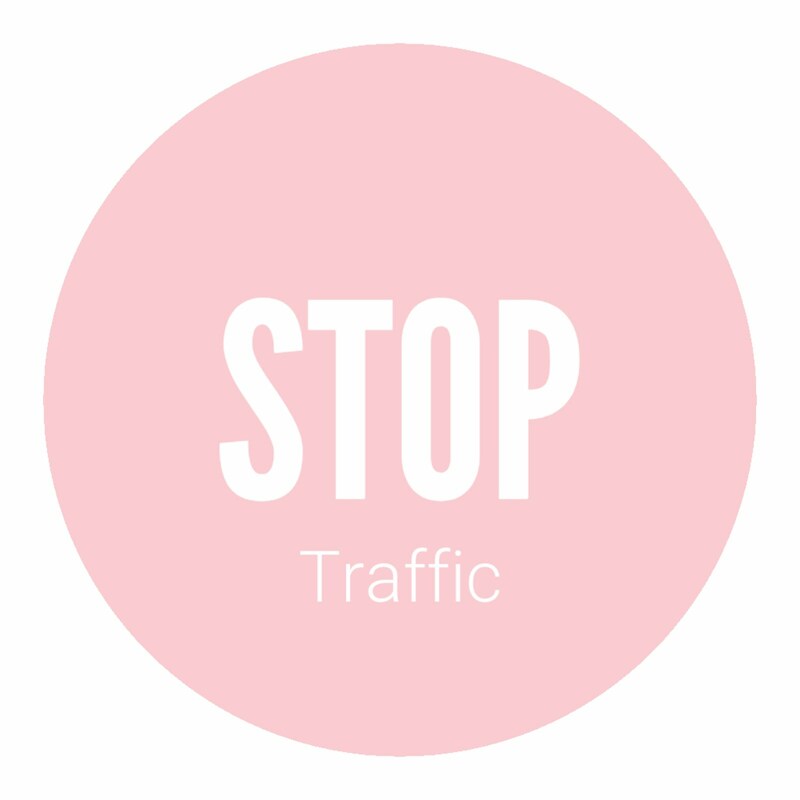 (Since they reached out to me, I just gave them my dress size, and they pulled clothing out for all of the bloggers that were participating in the event.) 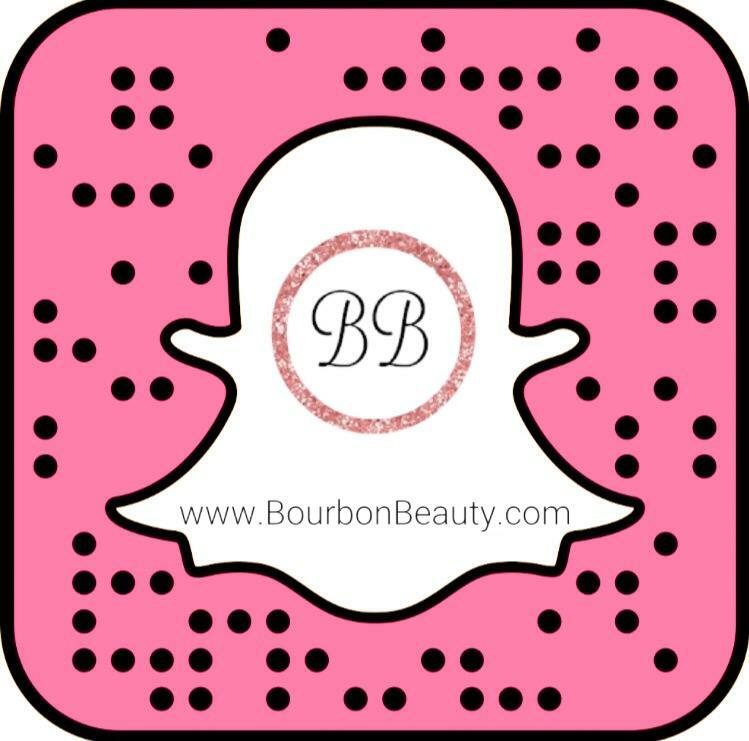 You just mention what you're in need of, and voila! 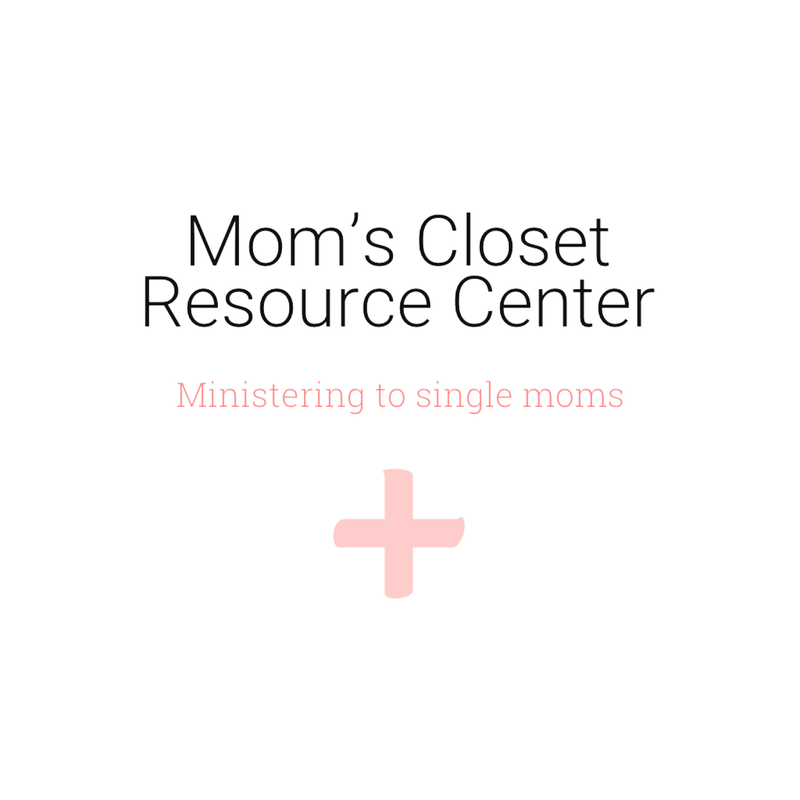 Help is just a quick click/call/chat away. 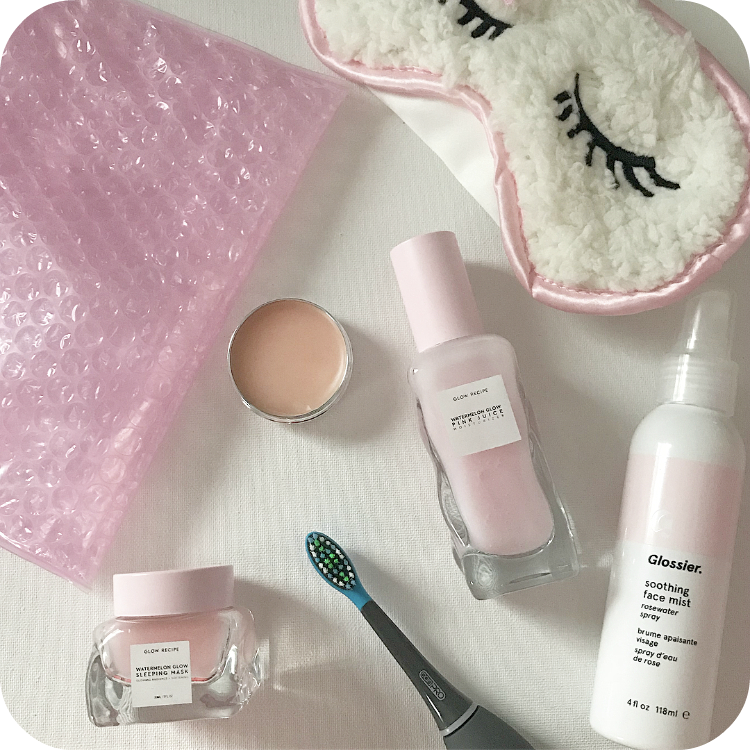 (Their Spring 2018 line is GORGEOUS!) I loved everything, especially the pink. 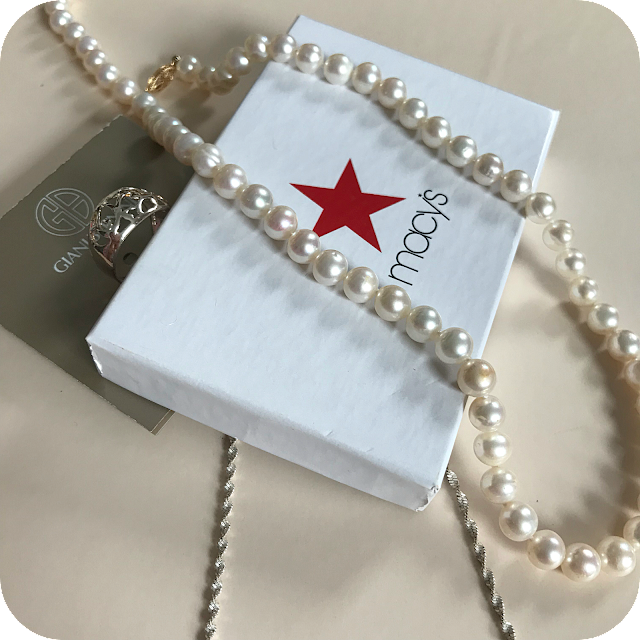 As a personal preference, I prefer jewelry pieces that are dainty (and classic) with a structured dress. 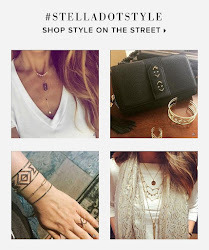 I feel dainty pieces compliment it, without being overwhelming. 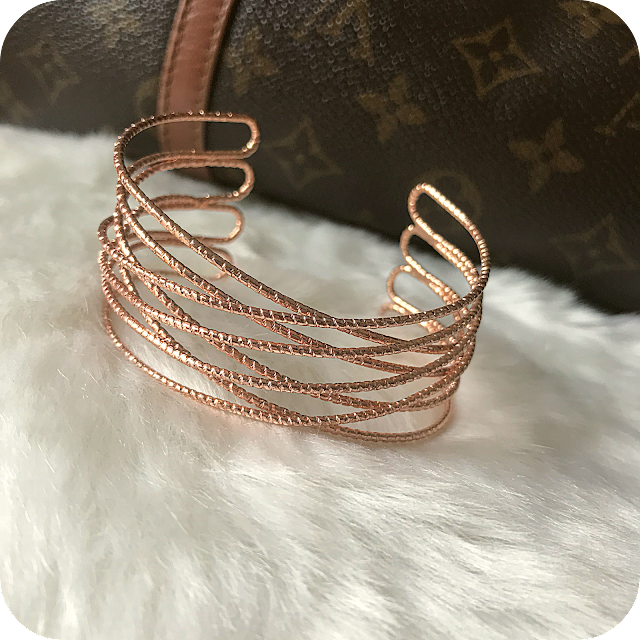 I loved this pretty Rose Gold Cuff I chose (they gifted me) by INC. 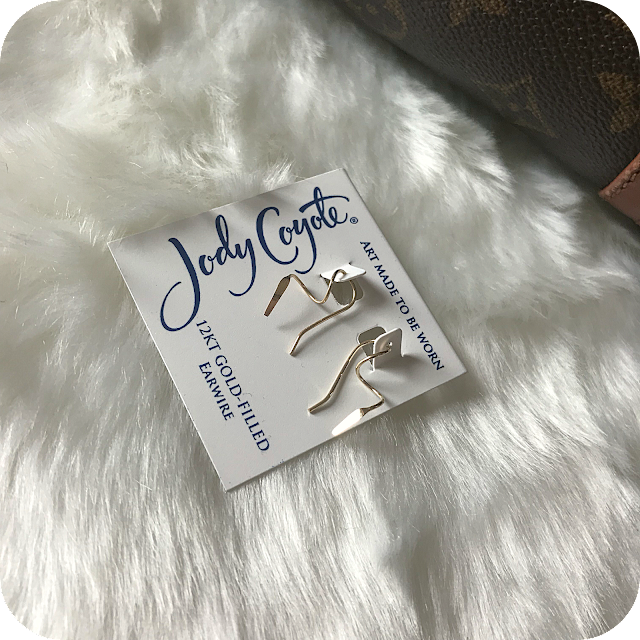 These earrings also caught my eye! 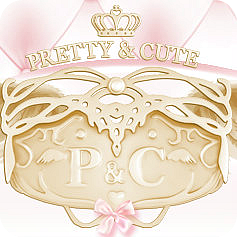 Since the dress isn't low cut, I probably wouldn't wear a necklace... *but* (for the sake of my mom judging me for not using one haha, she always insists on necklaces) if I had to choose one, I'd probably pair it with a beautiful pearl necklace, or a thin short chained silver one. 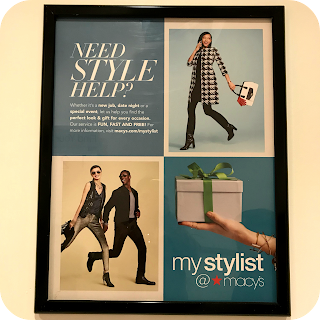 If you're looking for help getting styled for an event, purchase a gift, or ideas for your home, I highly recommend getting in touch with your local My Stylist @ Macy's. 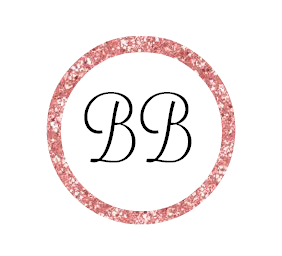 It takes the guess work out of what to buy, there's no pressure to purchase, and its completely free. 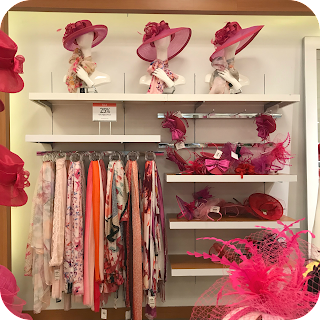 Derby season means lots of outfits for parties, hostess gifts, and finding the perfect housewares for entertaining. 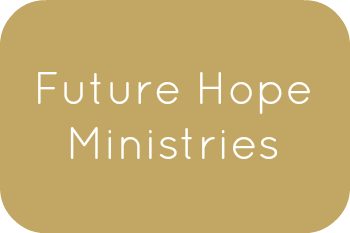 This is a service I would definitely take advantage of. Thank you Macy's for the opportunity to see your new spring line, and my new outfit. I can't wait to use it for an upcoming event. Your whole team was so friendly! 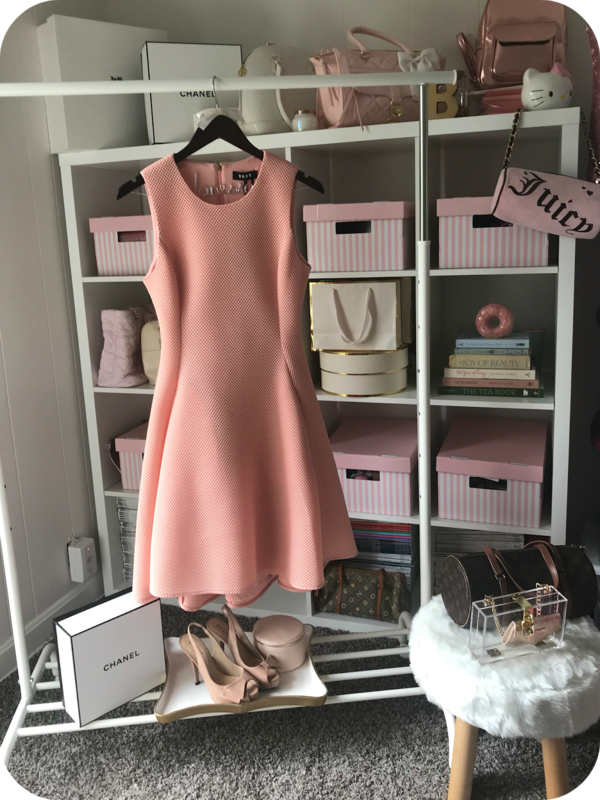 I'm excited to use the dress for opening night at Churchill Downs. 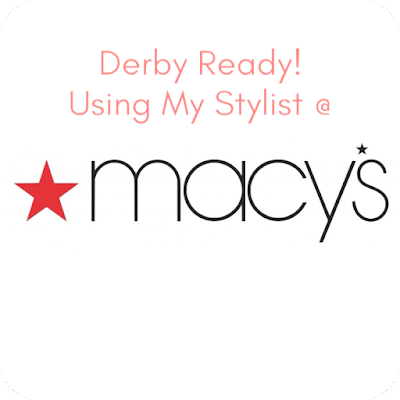 For more information on My Stylist @ Macy's, their button will remain on my side bar until Derby :-) I've also created a Macy's Derby "Story" on my Instagram account, that shows clips of their spring line if you're interested! What are you most excited for this Derby Season?